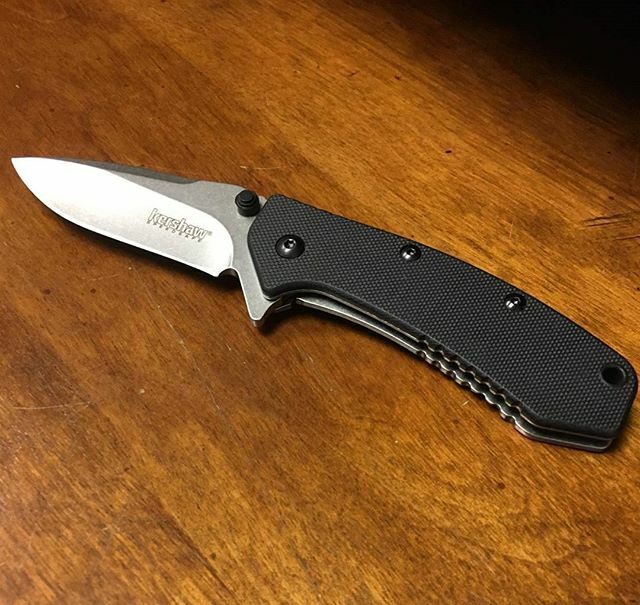 Designed by Rick Hinderer, the Kershaw Cryo is one of the best selling Kershaw knives on the market. The Cryo now features the very popular modification, a G10 front scale. This knife shines beautifully with its new Stonewash finish and enhanced grip! 410 back scale also features the very cool stonewash finsh. 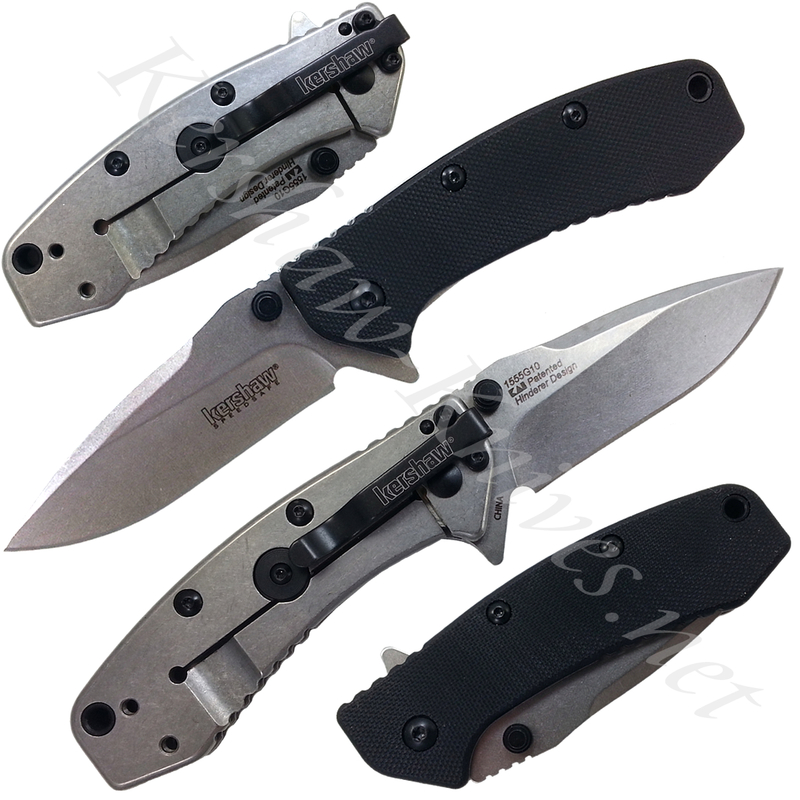 Stainless steel 2.75 blade deploys quick and smooth with Speedsafe technology, ambidextrous thumbstuds, and flipper. Framelock secures blade in place and the Hinderer lockbar stabilizer ensures the lock doesn't over-extend. Deep set pocket clip is reversible and perfect for everyday carry.